Luckily, that’s where the Closet Assistant steps in. It saves you all of that time, while increasing your chances of seeing results on Poshmark. A few days ago, a new feature was launched along with a slight UI update. 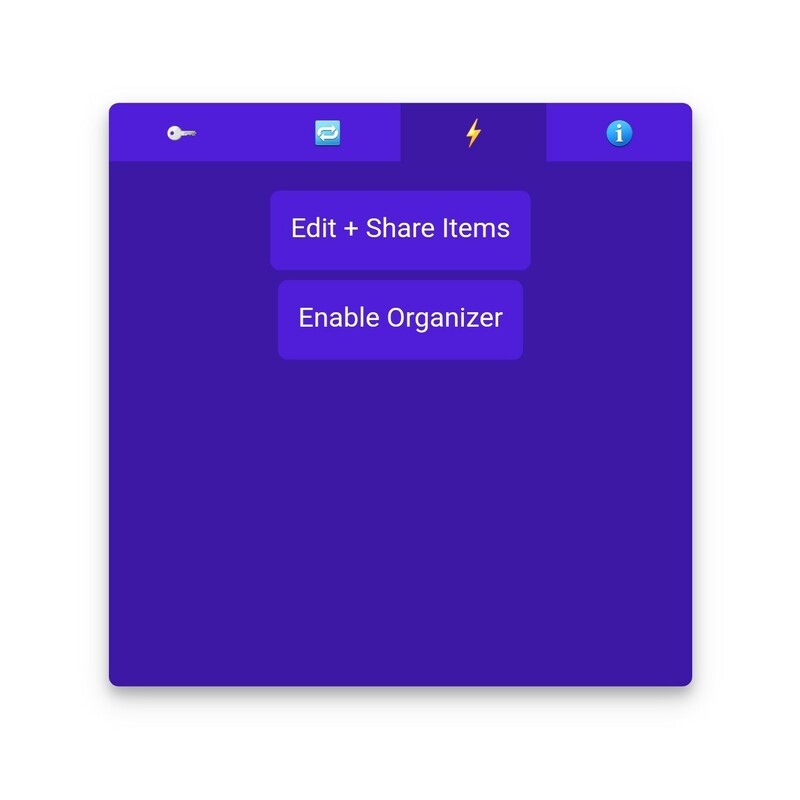 Introducing, automatic edit + sharing! This is one of the tactics that Poshers swear by. It not only shares your items to your feed, but it also places them at the top of brand listings temporarily, exposing you to a larger audience than just your followers. Here’s how you would normally do it manually: You would go to a listing, click/tap ‘edit listing’, scroll down the page, submit the listing, rinse and repeat. That’s all fine and dandy, until you have 500 items in your closet. If each edit + share took an average of 10 seconds, that’s over an hour of your time spent just to edit + share your entire closet once. Not exactly a welcomed use of your time. With the Closet Assistant, you can automatically edit + share every single item in your closet in just a few minutes. Edit + Sharing the same 500 items mentioned above would take just 2.5 minutes. Crazy, right? Well, first of all, you need to be signed up for the Closet Assistant. Sign up for a 7-day free trial and install the assistant here. Head over to your closet. Scroll down the page to reveal all of your items. Launch the Closet Assistant (if it isn’t already). Go to the ⚡️ tab. Click/Tap ‘Edit + Share Items’. It’s a lonely tab, but it’s effective. And it will be filled with more features soon! If you’ve been hanging around the Poshmark growth community long enough, you would have stumbled upon the 30 Minute Method. It’s a system of sharing, listing and following that gives you enough activity for the Poshmark algorithm to give your closet a boost in the ranks (and in sales). The goal for the Closet Assistant is to be able to complete the 30 minute method in just a minute or two. So far, it has all of the capability except for following from the feed (instead of just from a list of followers). That would allow users to follow new users, and follow Poshmark ambassadors. Making the 30 Minute Method even shorter allows you to get loads of Poshmark traffic and activity while spending your time doing more important things.